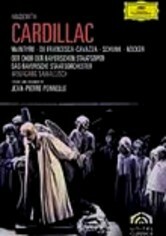 Luchino Visconti stages this gripping production of Verdi's opera based on the trials and tribulations of Don Carlos of Spain. 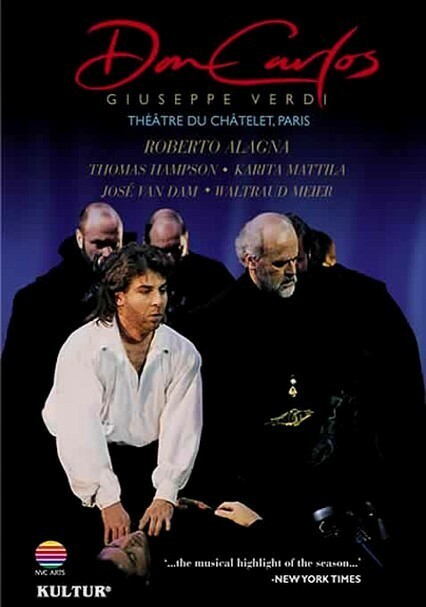 Don Carlos loves Elisabeth of Valois, but a treaty forces her to marry Don Carlos's father, King Philip II, instead. 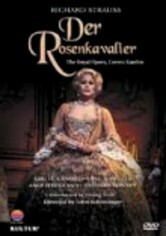 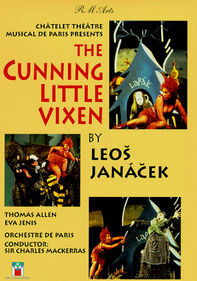 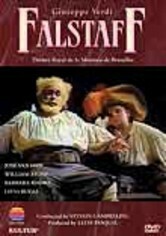 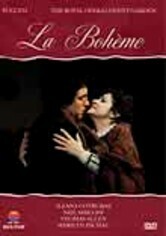 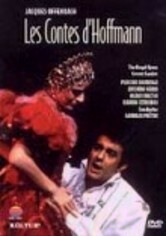 Filmed live at the Royal Opera House, Covent Garden, the production features Luis Lima, Giorgio Zancanaro, Robert Lloyd and Ileana Cotrubas. 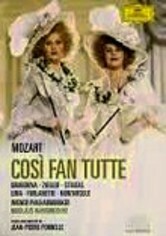 Bernard Haitink conducts.